Mango Sindhu was developed as a hybrid variety of of Ratna and Alphonso. It is regular bearer, fruits medium sized, free from spongy tissue with high pulp to stone ratio and very thin and small stone. 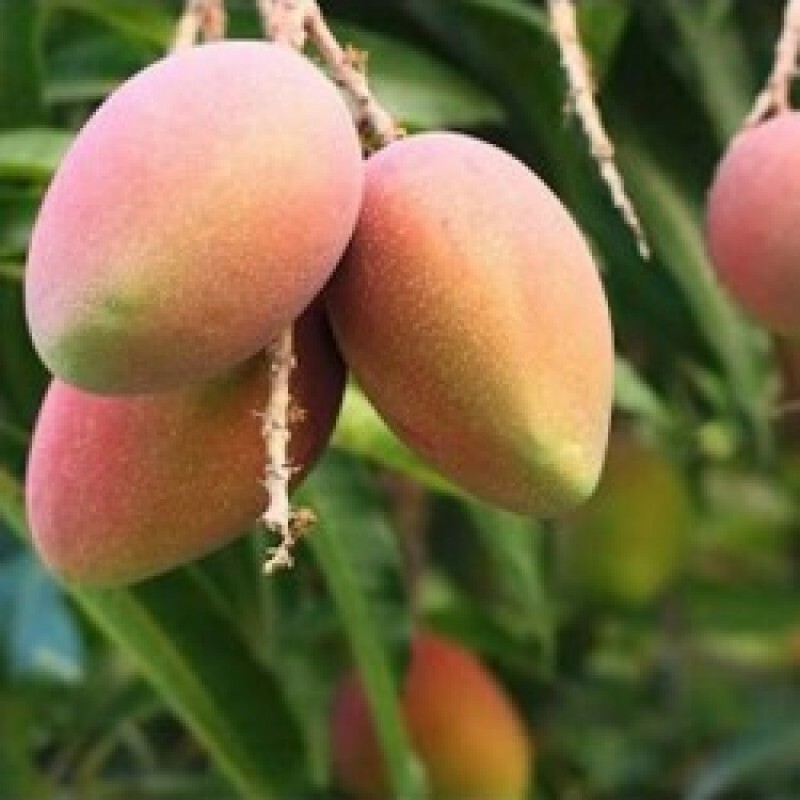 Mango Sindhu was developed as a hybrid variety of of Ratna and Alphonso.